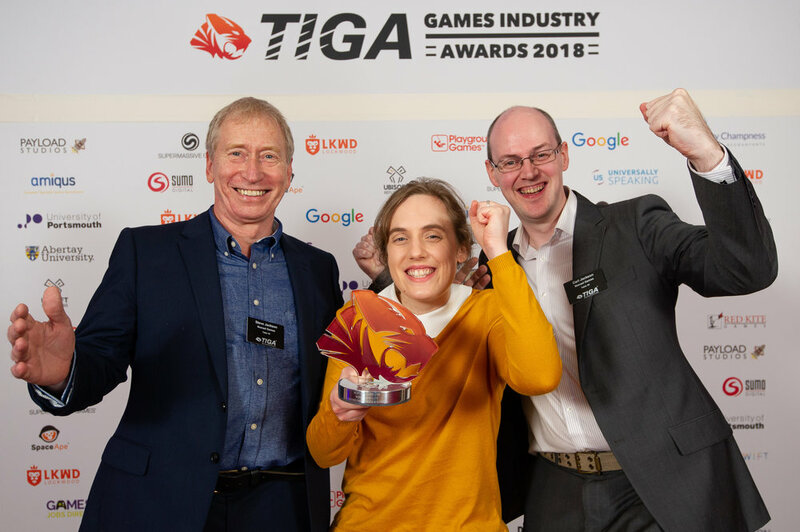 Nomad Games is pleased to announce that it is the 2018 Winner of the TIGA Awards for best heritage game. The prize was won for our work on Fighting Fantasy Legends Portal, based on the famous Deathtrap Dungeon trilogy books by Ian Livingstone. Nomad Games continues to bring classic and brand new tabletop games to the digital audience, including Talisman, Smash Up, Cat Lady, Love Letter and Mystic Vale, with many more in the pipeline! 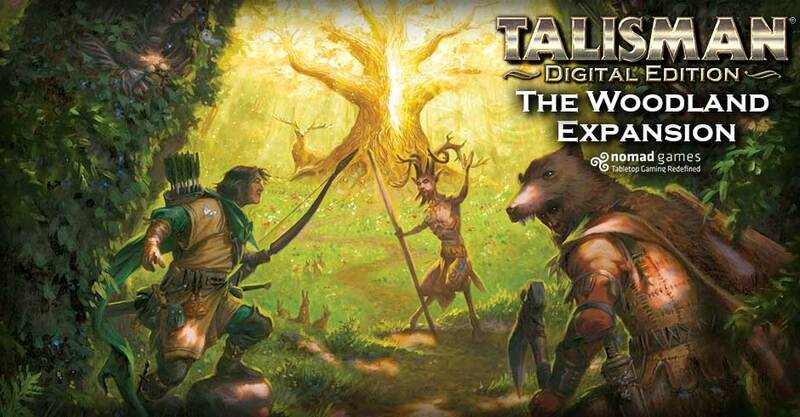 The Pathfinder character was released today, for Talisman: Digital Edition. This new character was designed by Jon New of Talisman Island and is available via the My Collection page in the game. The Pathfinder's abilities allow him to always find his way, never getting lost on the board. He can use a Fate point to move up to his die roll for movement, which is valuable when trying to land on specific spaces. Fighting Fantasy Legends Portal is now available on Steam, Google Play and the App Store. The game features the Deathtrap Dungeon trilogy by Ian Livingstone - Deathtrap Dungeon, Trial of Champions and Armies of Death. The final corner expansion for Talisman: Digital Edition is released. The Woodland offers lots of new cards, characters, spells and of course, that final corner piece. The follow-up to last year's Fighting Fantasy Legends is coming soon! 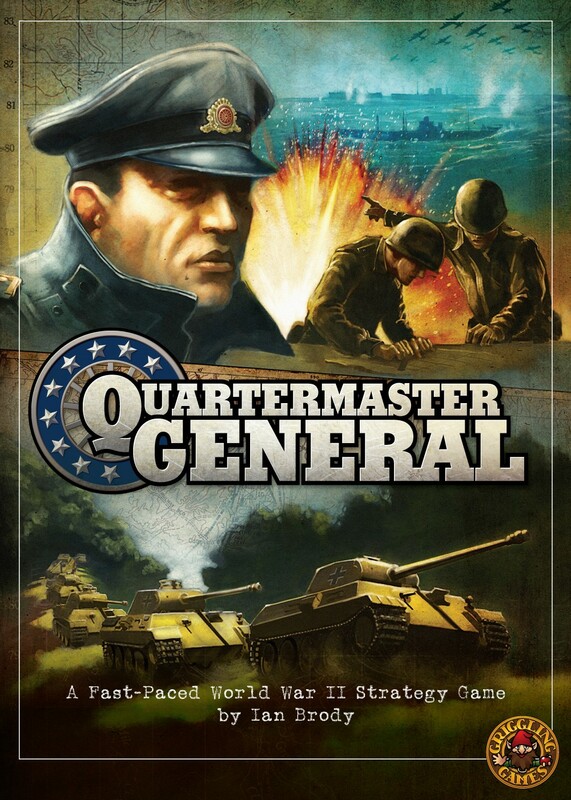 The game will be available on Steam, iOS and Android.